You need your teeth to live your life to the fullest, as your ability to eat, speak, and simply smile are all directly tied to your dental health. If you’re missing one or more right now, know that this doesn’t have to be a permanent problem. Dr. Fifadara offers custom-made replacements that can fill in those annoying gaps and restore your confidence all at once. If you’re ready to rebuild your smile, all you need to do is contact us today to get started. Why Choose Fulshear Dental to Replace Missing Teeth? 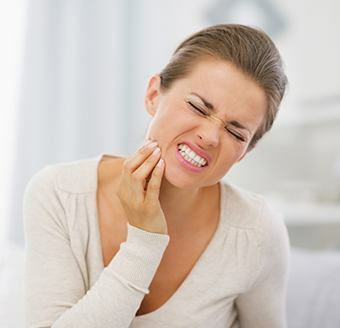 Left untreated, even minor tooth loss tends to lead to even more tooth loss. Once a tooth goes missing, the jawbone in the area naturally starts to shrink and become brittle, which can lead to the remaining teeth shifting and becoming misaligned. The exposed gum tissue is also more likely to develop an infection, which can damage and weaken the bone needed to support the teeth. While it might seem easier to simply ignore tooth loss, doing so usually ends up costing people more time and money in the end. A dental bridge uses the strength of your remaining teeth in order to replace one or more missing in a row. Dental crowns are placed over the teeth on either side of the gap, and these are bonded to prosthetic teeth that literally bridge the space. Bridges are not only made to look natural, but restore regular chewing function as well; plus, they provide support for the facial muscles to give someone a more youthful appearance. 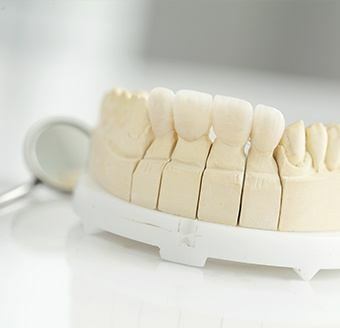 If you are missing several or even all of your teeth, the right denture can instantly bring them back. 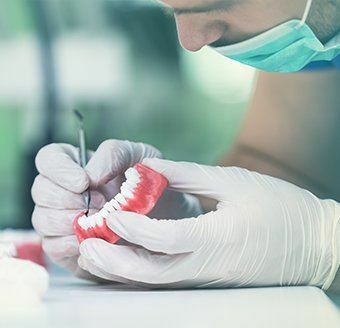 Today’s dentures are made using high-quality ceramic teeth that look, feel, and function just like the genuine article, and they are attached to an acrylic base that’s colored to resemble gum tissue. The end result is a prosthetic that looks natural and fits comfortably, and Dr. Fifadara can make one just for you. You can opt to get a traditional removable denture, or she can even give you one that’s held in place using dental implants. 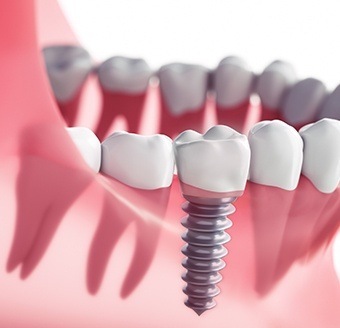 Dental implants are truly special in the world of dentistry because they do something no other tooth replacement can: bring back both the root and crown of a tooth. A small titanium post is positioned within the jawbone, and this is used to support a porcelain crown, bridge, or denture. Implants are the strongest, most natural-looking, and most durable option available today, and thanks to Dr. Fifadara’s expertise, you can get the entire treatment completed right here in Fulshear.